Turn all of your legal, accounting, mortgage, medical, and real estate documents into convenient digital files with TierFive Imaging. With our innovative document scanning services in Merced County. Your business no longer needs to spend valuable time and resources organizing files or searching through hundreds of documents to find the one you need. Document management solutions enable government agencies and companies to organize documents in a way so that information and data can be stored and organized efficiently and in a compliant manner for long-term archive. Digitizing your documents with an experienced document conversion provider can expedite the implementation of your compliance and archive project. 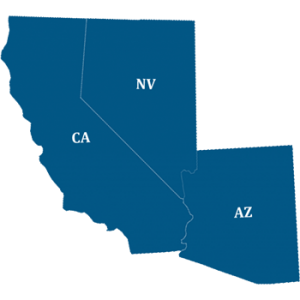 By having our expert California-based staff on hand can get your Merced County project organization completed faster and cheaper than you could alone. Properly set up document management and document conversion processes can mitigate risk while keeping expenses lower. TierFive offers organizations of all sizes in Merced County document scanning services. Your most sensitive materials will be transported securely to our production location and completely scanned. 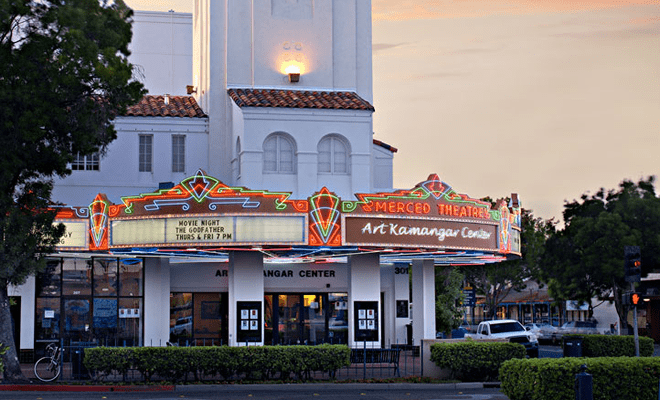 Benefits of digital imagining for Merced County companies include processing, accessing and safeguarding important documents and critical information. Imaging and converting back file documents to a database saves time, money and space by replacing endless paper files with an accessible and user-friendly system. Local pickup within Orange County.